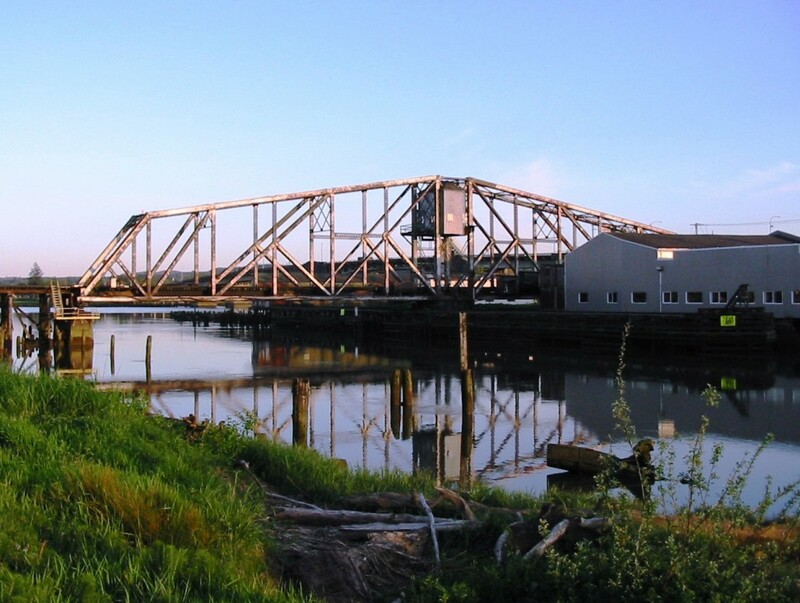 The Wishkah river is home for several species of Salmon and Steelhead and is one of the great fishing areas in Grays Harbor county. Surprisingly not allot of anglers hit this treasure, because there’s not allot of info out there about the Wishkah River. Tons of fish that run this body of water every year offering some great salmon and steelhead opportunities. For Wishkah river fishing access information see our Wishkah river fishing access map below. Salmon season generally runs from September through January. Steelhead season runs from June through February. Daily limit 6 Salmon per day, up to 2 adults may be retained. Release Chinook and Chum. Steelhead up to 2 hatchery Steelhead per day.